Townhouse is located 18.8 miles from Super Bowl Parking Lot (it is Mandatory for all fans attending game to use this - You MUST take bus from here to go to game - NO OTHER ALTERNATIVES ARE ALLOWED). Parking for up to 5 cars. 1/10 mile from major shopping malls, restaurants and movies. 18 Miles from New York City, 25 Miles from large Outlet Mall, 25 Miles from Knicks, Nets, Rangers & Devils. 20 Miles from NYC Museums & Broadway Theater. This unit would be $10,000 per night in New York City or if closer to Met Life. 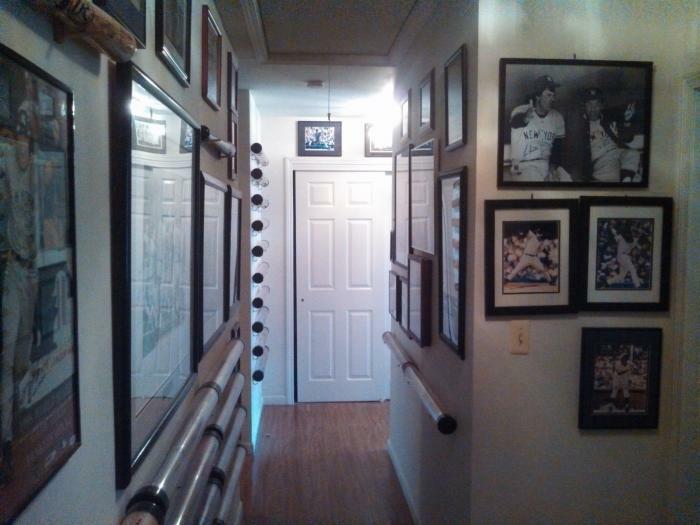 Previously rented for $19,500 (weekly) for MLB All-Star Game and other Major events. 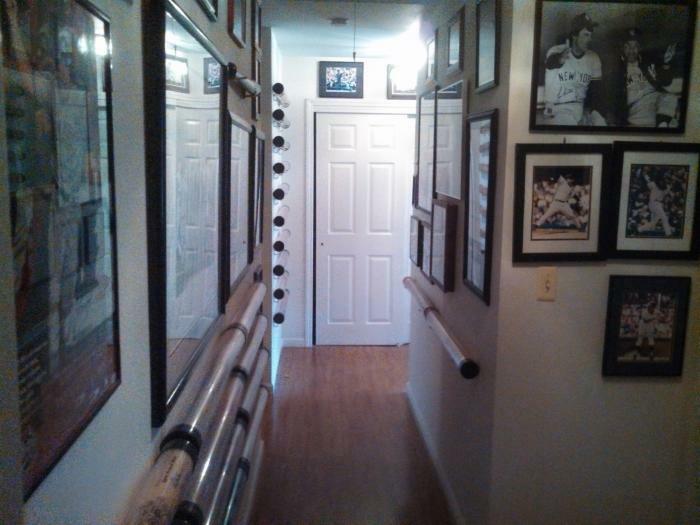 Very Clean, House is STOCKED with over 500 pieces of signed Sports Memorabillia [you'll think you are in Cooperstown @ the Hall of Fame - for looking only :) ], Automatic Snow Removal if it Snows. 4 Bedrooms (King, Queen, 2 Twins), 3 Bath (3 full), Jacuzzi Tub, TV's in every room, Video Games, Internet, Dining Room seats 8-12, 2 living rooms, office desk, full kitchen, kitchen area seats 6-8, fireplace vaulted ceilings, 2 parking spaces attached plus as many more as you need 20 feet away, deck, stocked refrigerator & freezer option is available (extra fee - will shop with your list if preferred), Driver is available 24 / 7 if needed (your car or my SUV - up to 5 people - extra fee depending on what is needed), up to 5 Cars (up to 18 people) are available to take you to the game - wait for you and take you back to the townhouse - extra fee), New Linens & New Towels, All supplies needed (soap, laundry detergent, silverware, plates, cups, etc. ), Daily Maid Service is available (extra fee). 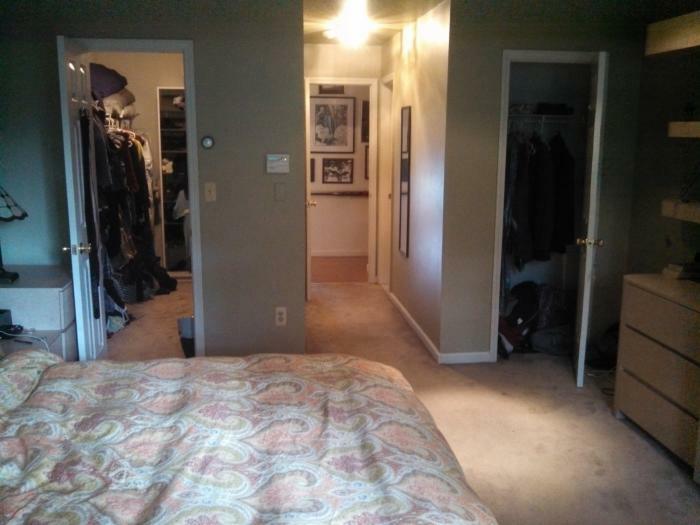 Large Master bedroom with walk-in closet, private bath and shower. 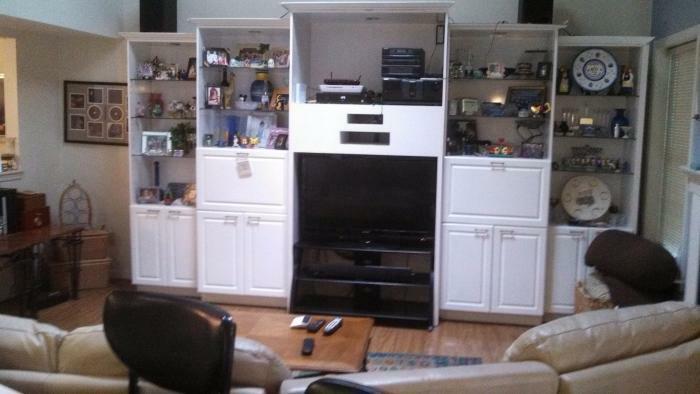 This unit works great for large family or 2 families. 2 of the bedrooms are smaller kids rooms. 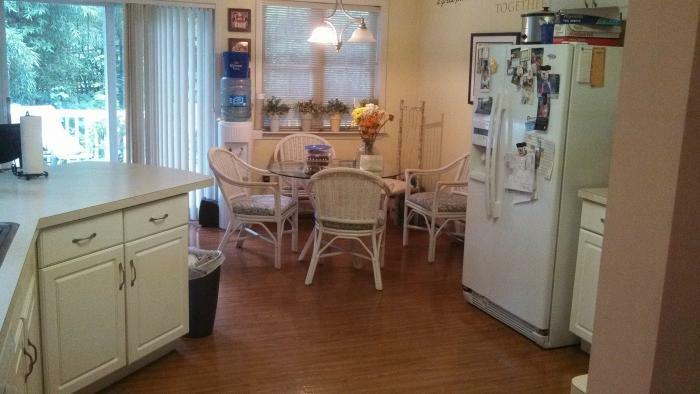 EASILY SLEEPS 8 or up to 12 people (including children) Unit will be Maid Service cleaned for your arrival. Pictures are available upon request. Call me with any questions - Keith 917-301-1056 or email me: [email protected] Down payment required to hold. Security deposit required. References available from previous renters. MINIMUM 4-DAY RENTAL, WEEKLY PRICE GOOD FOR ANY 7 NIGHTS; 25% NON-REFUNDABLE DEPOSIT DUE IMMEDIATELY TO HOLD. 25% DUE ON OR BEFORE JANUARY 15, 2014; 50% DUE ON OR BEFORE JANUARY 25, 2014; $2,500 SECURITY DEPOSIT DUE BY JANUARY 25, 2014 - Will be returned within 3 days of departure less any charges; Add-Ons & Extras (if available) Due Immediately upon ordering (some of the offered add-ons and extras may NOT be available); Pictures are available upon request. Call me with any questions - Keith 917-301-1056 or email me: [email protected] Down payment required to hold. Security deposit required. References available from previous renters. 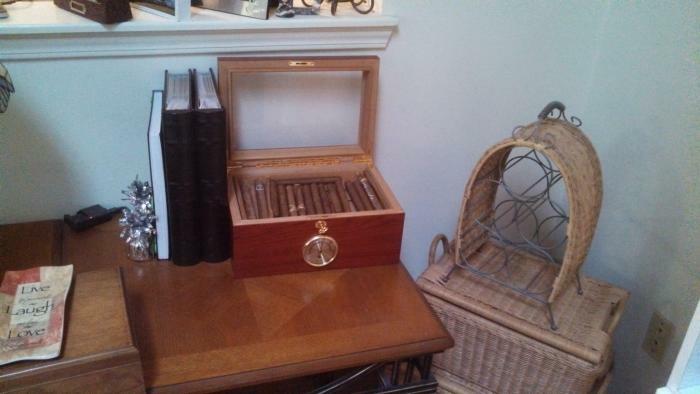 This rental is located in Nanuet, New York 10954 and has 7 upcoming nearby events. 2018 US Open Golf and is located 82.9 miles away from Shinnecock Hills Golf Club. 2020 US Open Golf and is located 16.8 miles away from Winged Foot Golf Club. 2019 PGA Championship and is located 37.7 miles away from Bethpage Black Course. 2018 US Open Tennis Championships and is located 25.9 miles away from USTA Billie Jean King National Tennis Center. 2018 Hamptons International Film Festival and is located 95.7 miles away from Hamptons International Film Festival Office. 2019 Hamptons International Film Festival and is located 95.7 miles away from Hamptons International Film Festival Office.